Come to the annual RAHA (Swahili for "joy") fundraiser for African Transformational Leadership. Celebrate how the Gospel is spreading from Nashville to Uganda and Kenya and enjoy the Pitneys unplugged.... featuring Curb recording artist Mo Pitney and his Sister Holly and his brother Blake. What a Joy of getting the word of God in one’s own Language! The joy of receiving God’s word ! This year, we need $87,00 to train 350 pastors. This year we need $8,500 for Bibles in African languages. A CONTINENT starving FOR THE WORD AND IN NEED OF the TRUE GOSPEL. 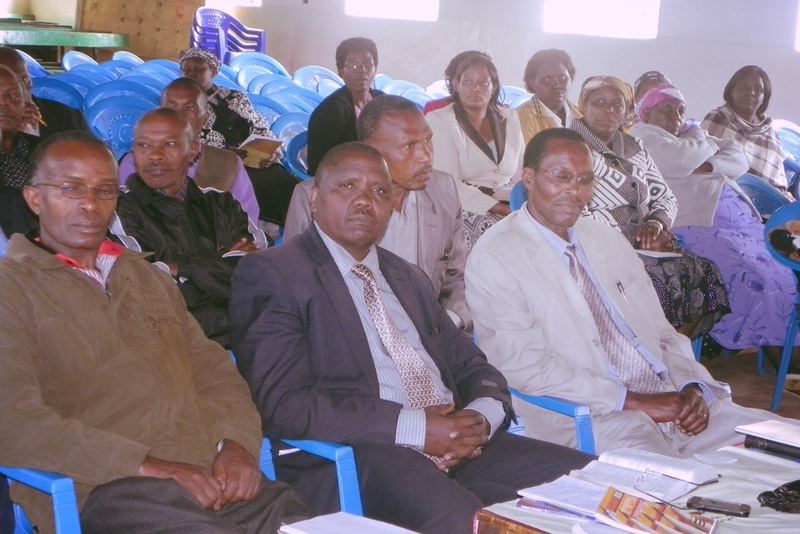 We equip, teach and empower the pastors of Africa. The church in Africa is booming. Christianity in Africa is booming. But due to this exponential growth African pastors must serve multiple churches, some with thousands of congregants. They are confronted with issues in their churches like witchcraft, female genital mutilation, and wife inheritance. And they are forced to address these challenges with no formal training . African Transformational Leadership (ATL) is committed to equipping these pastors so that the church in Africa will remain strong and unified. Hundreds of pastors and leaders from different denominations attend our training seminars each year. We provide materials for every pastor so that these shepherds can confidently and effectively offer ongoing discipleship training for their congregations. As we have followed up with these pastors and churches leaders that have completed this training we find that most describe their experience as transformative, both in their personal walk with the Lord as well providing them with the skills to ably lead their flock in "paths of righteousness". In many cases these pastors have trained others who are now ready to lead new churches. Our Training of Trainers has been very a very powerful tool that biblically trains qualified men who in turn train others in accordance to 2 Timothy 2:2. A great example is Rev. Githinji, who attended our 2014 Training of Trainers in Kabazi. Since then, he has been training other pastors in Nakuru County and was one of our key trainers during the Nyahururu leadership Seminar in July 2015. Truly, ATL has found this to be the most effective way of reaching as many pastors and church leaders as possible, especially in the most remote locations.